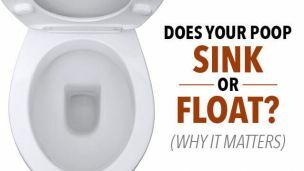 The Latest in Gold Mining: Does Your Poop Contain Precious Gold? 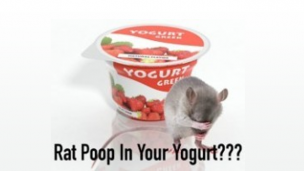 Does Your Yogurt Contain Rat Poop? 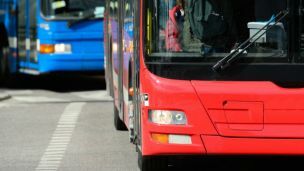 A Bus Powered by Human Poop… Really?? Hey Buddy!, I found this information for you: "The 4 Most Important “P’s” in Natural Detoxification". 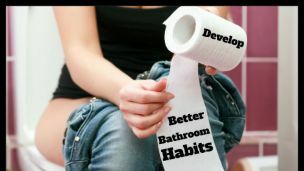 Here is the website link: https://www.thealternativedaily.com/4-important-ps-natural-detoxification/. Thank you.